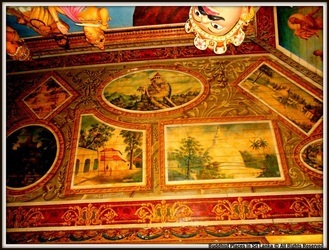 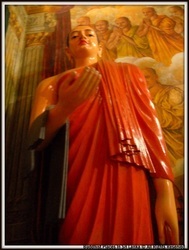 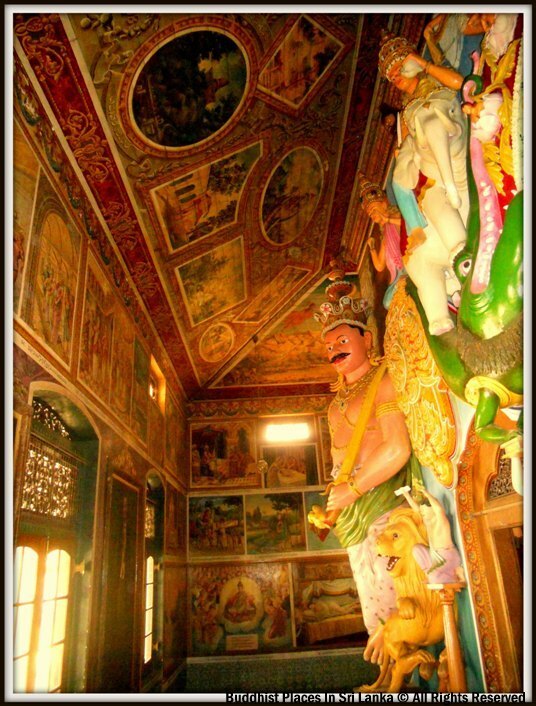 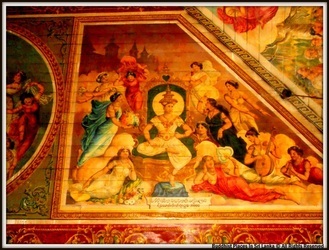 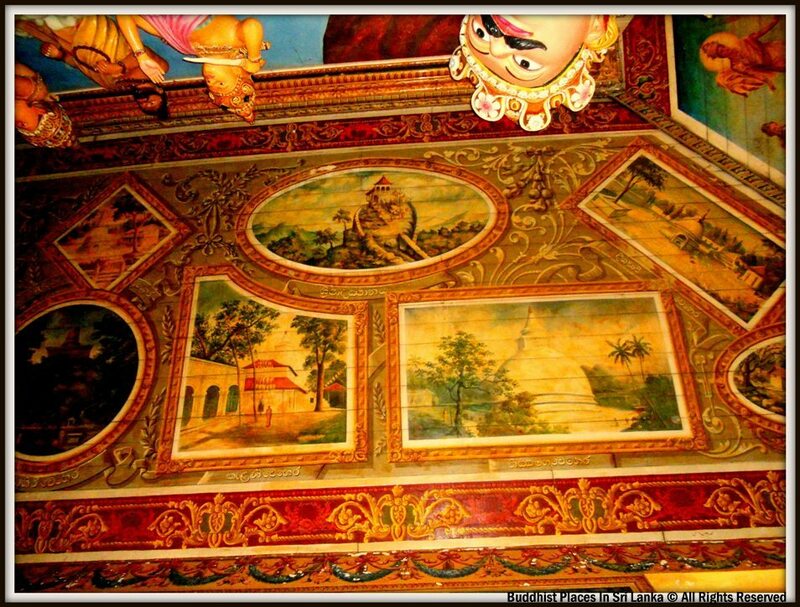 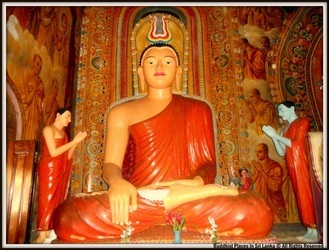 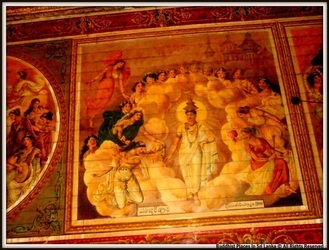 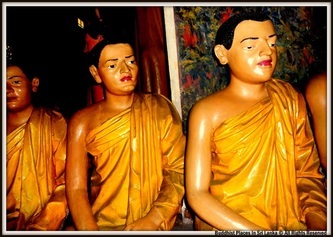 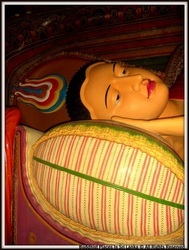 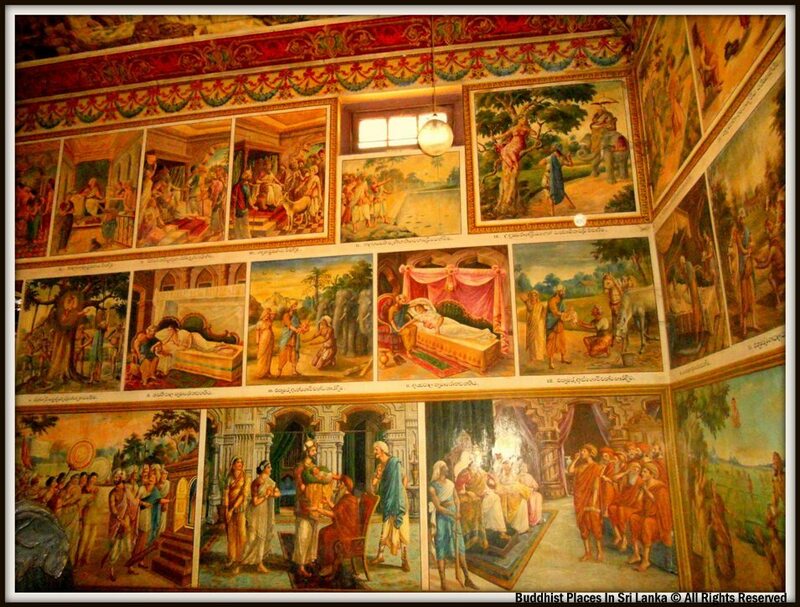 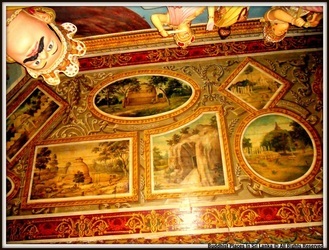 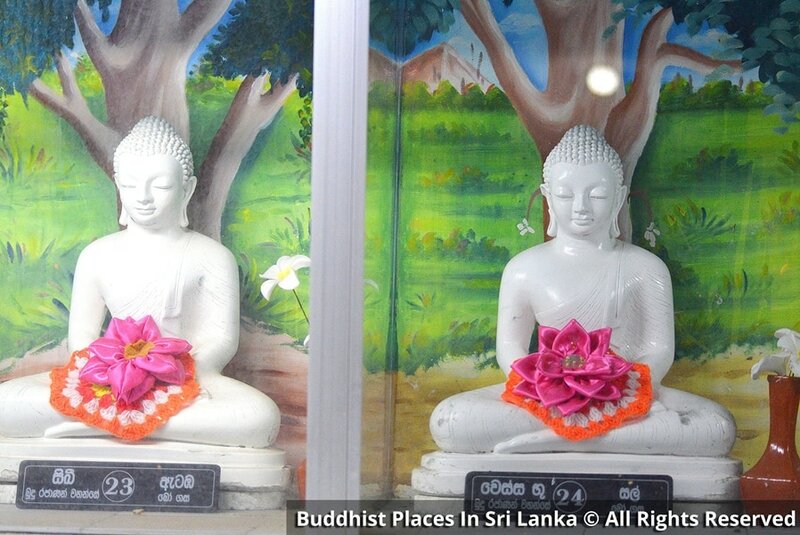 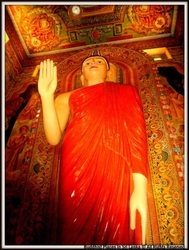 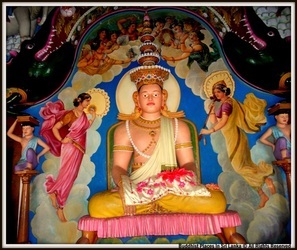 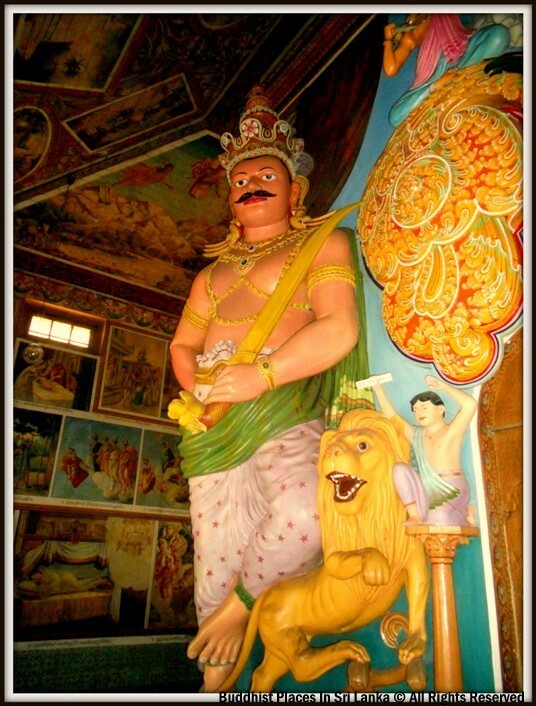 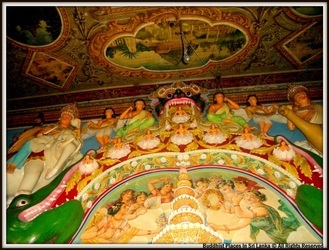 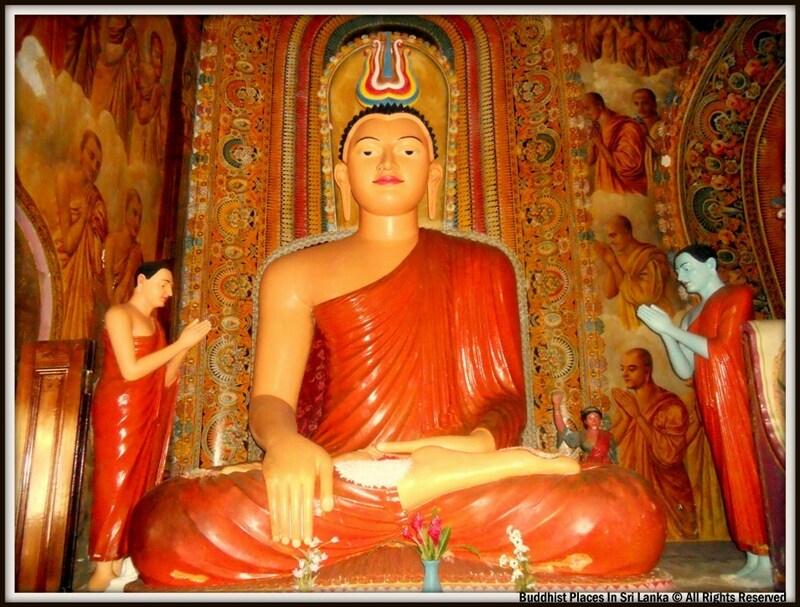 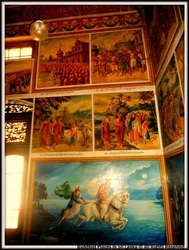 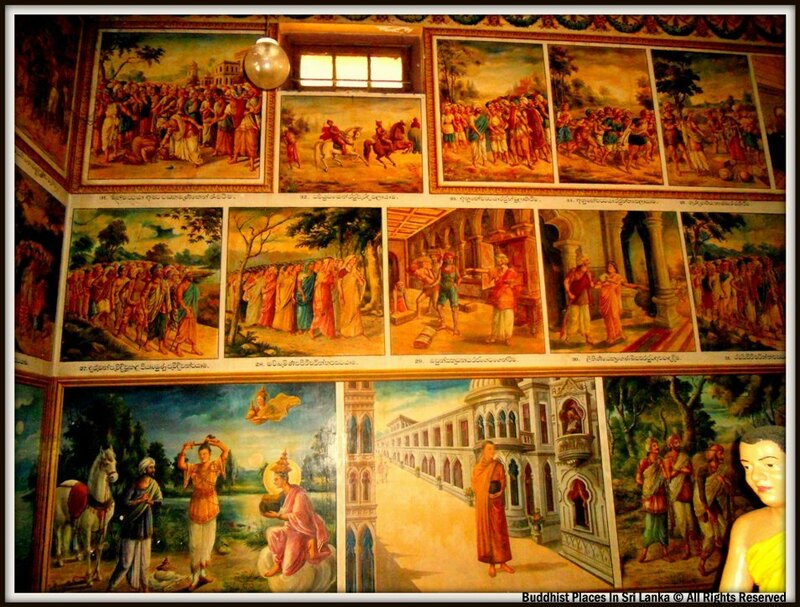 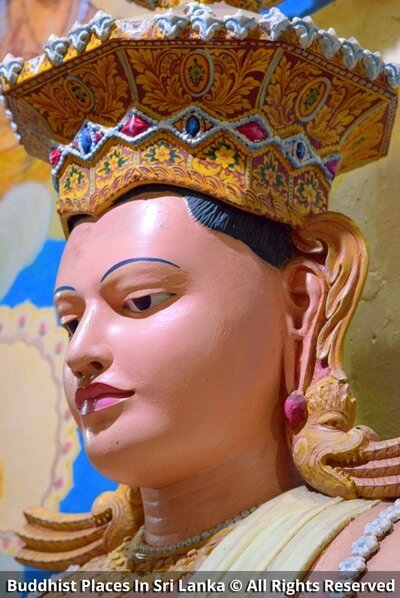 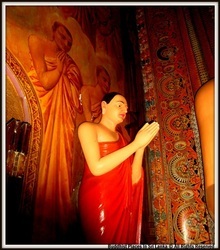 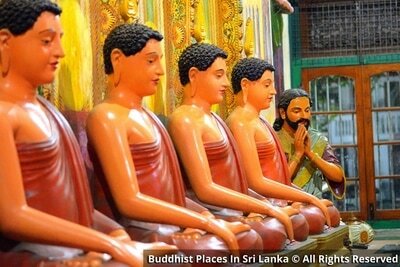 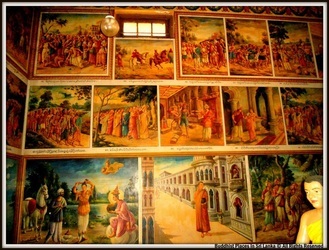 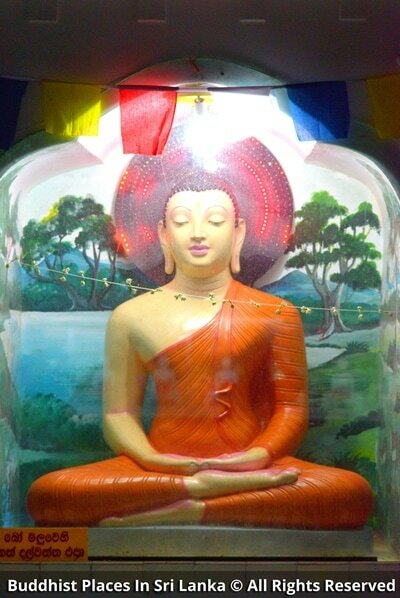 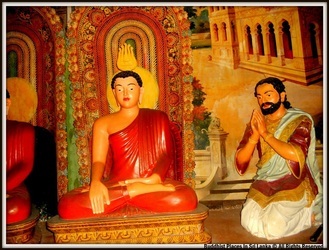 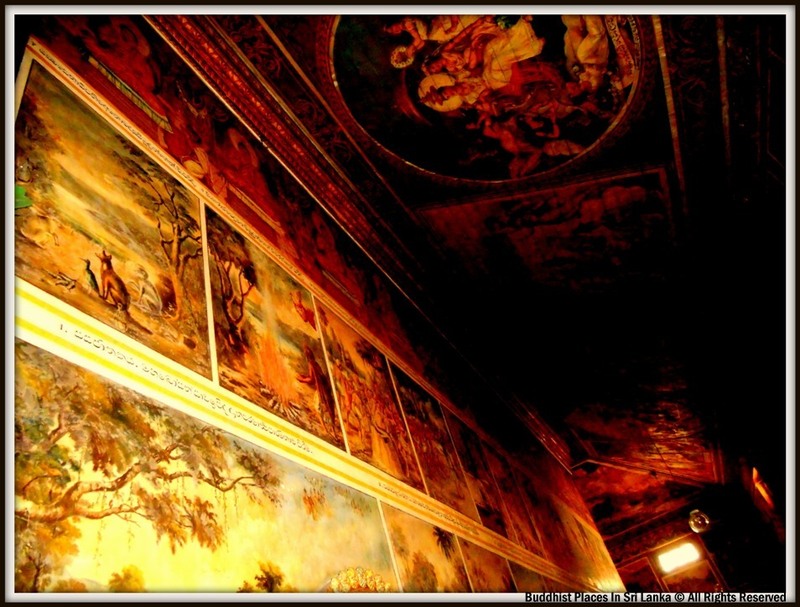 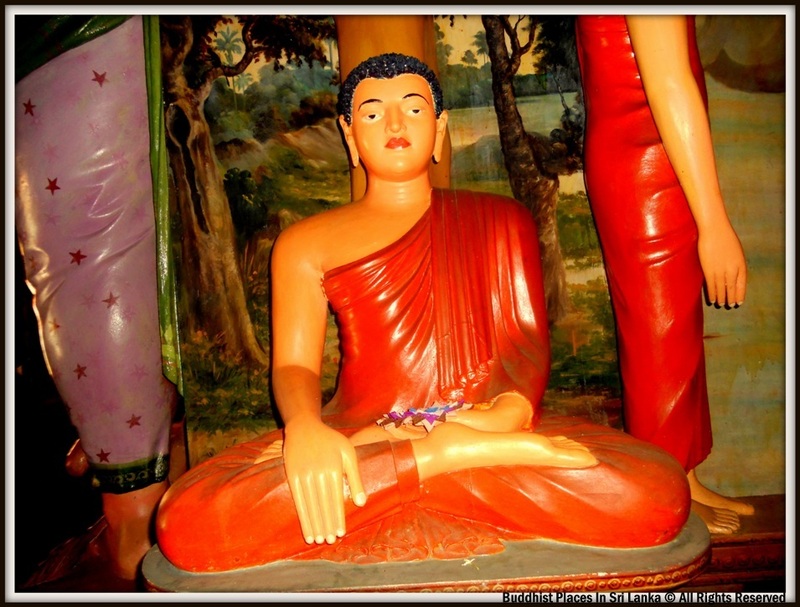 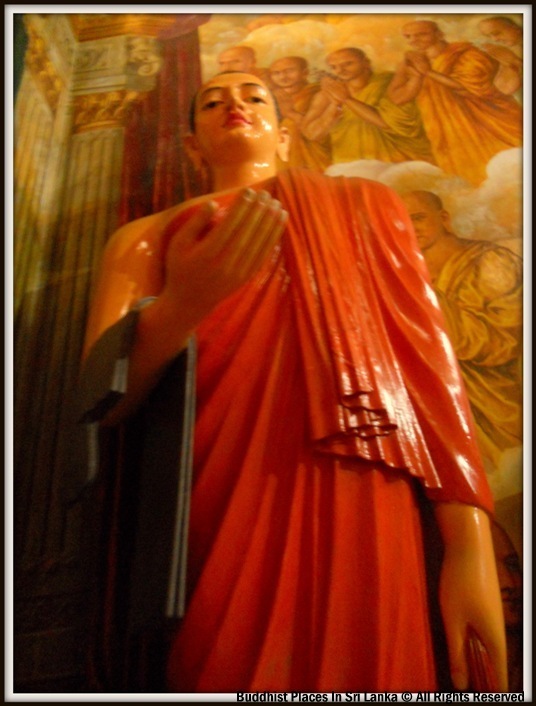 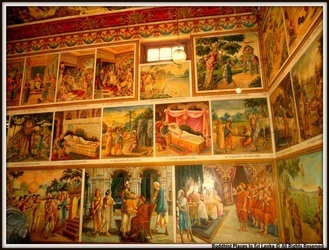 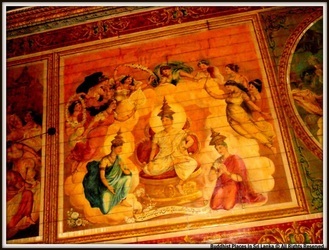 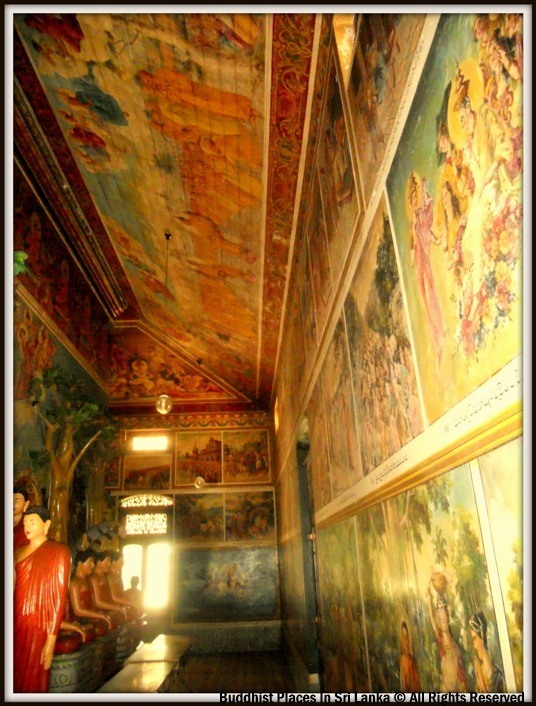 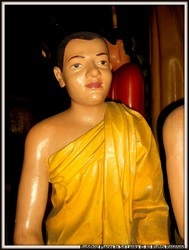 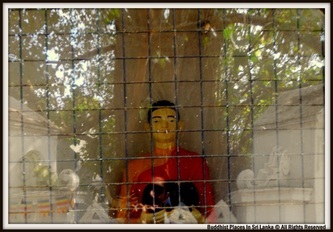 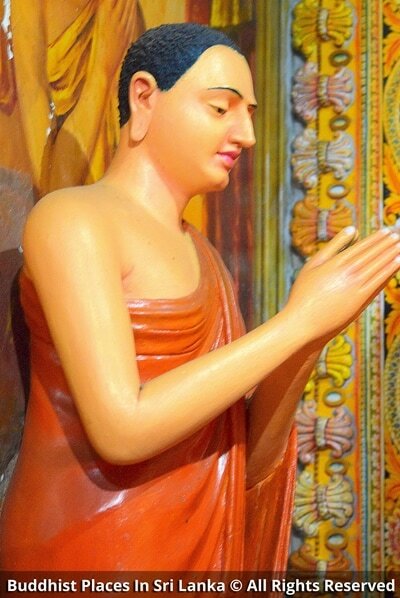 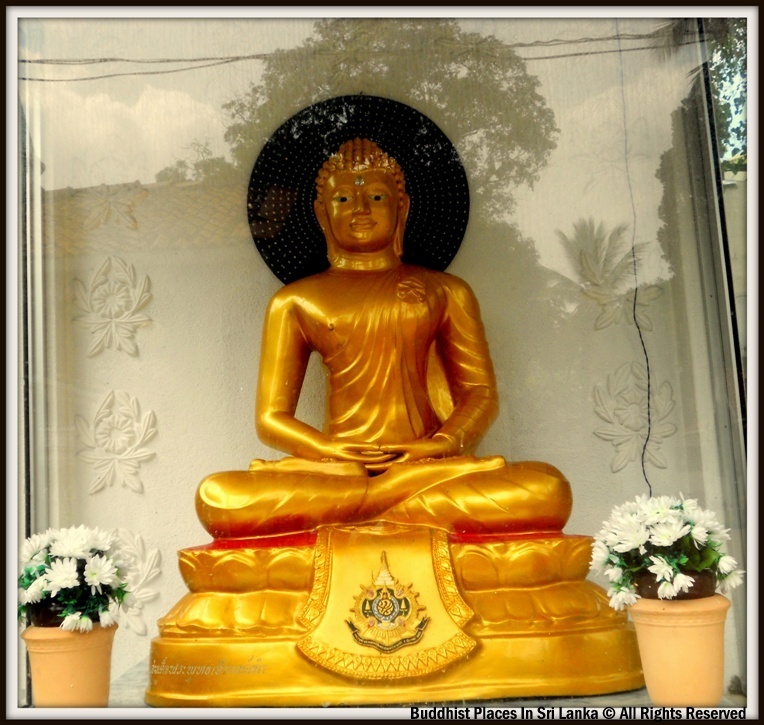 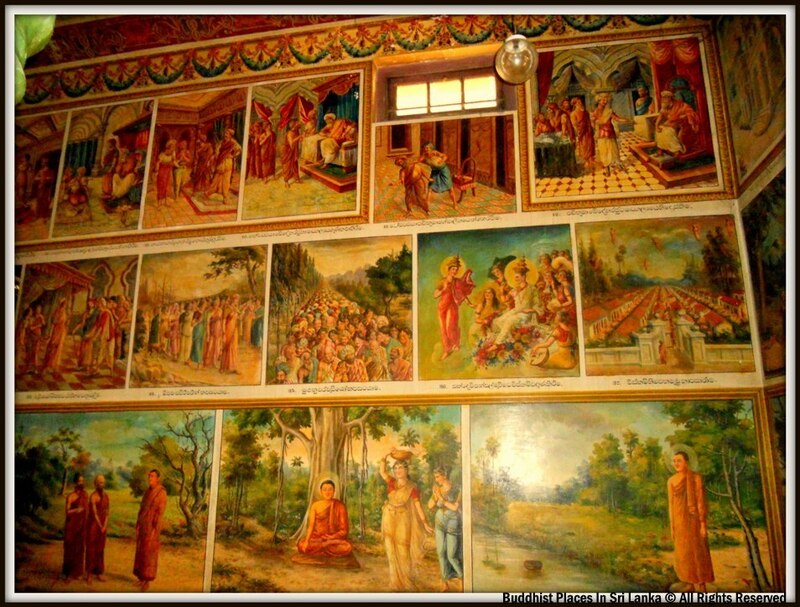 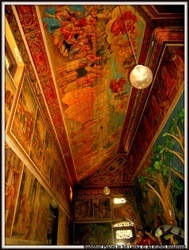 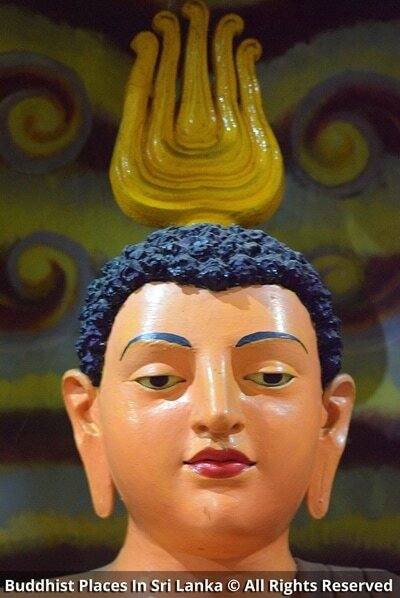 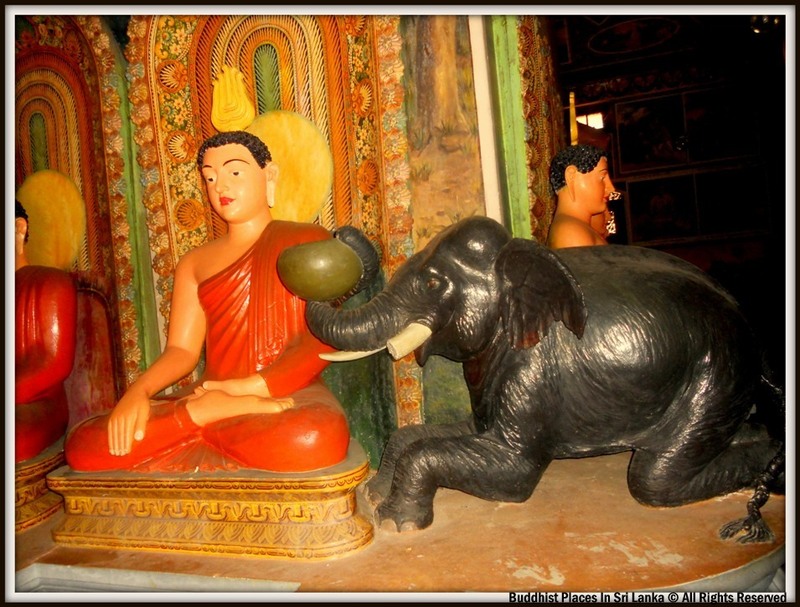 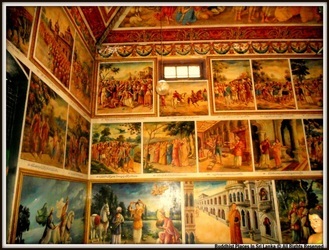 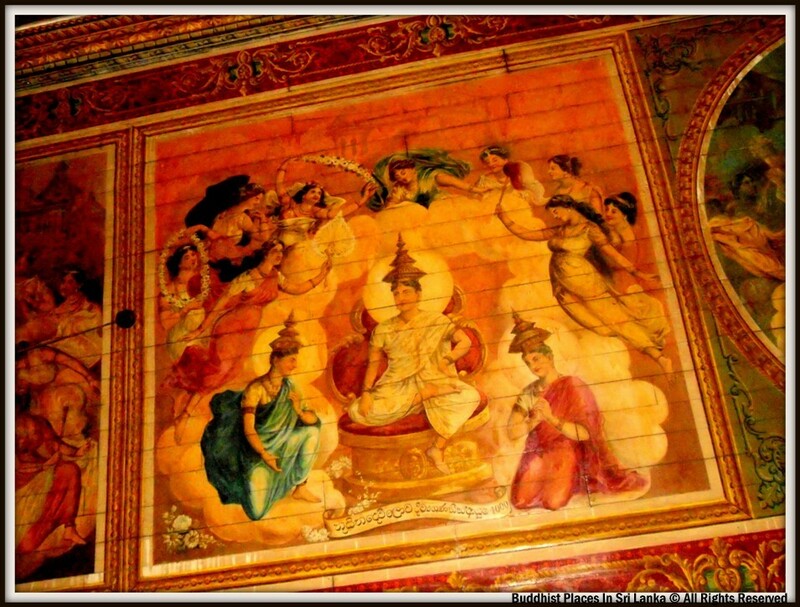 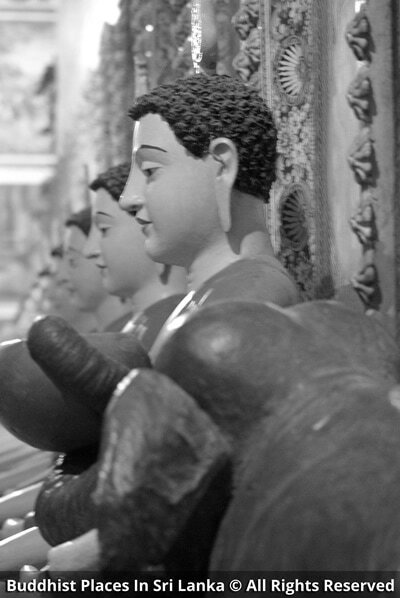 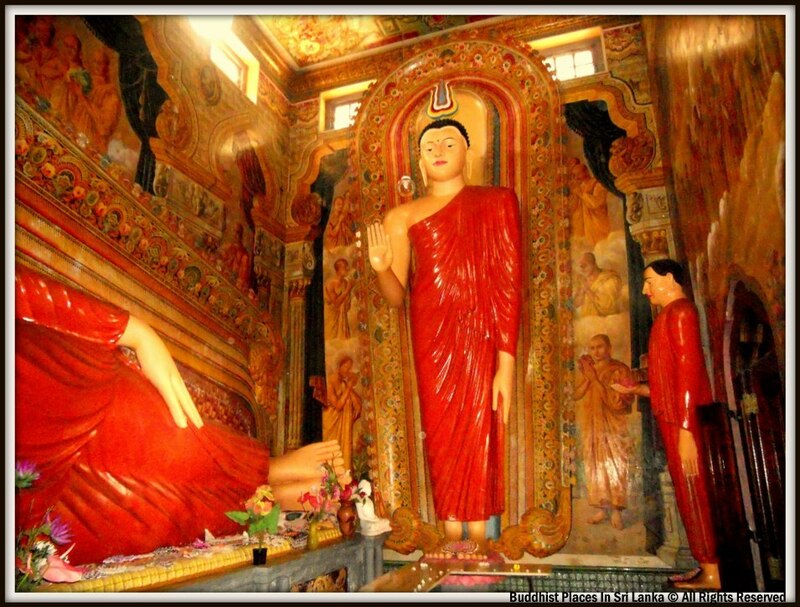 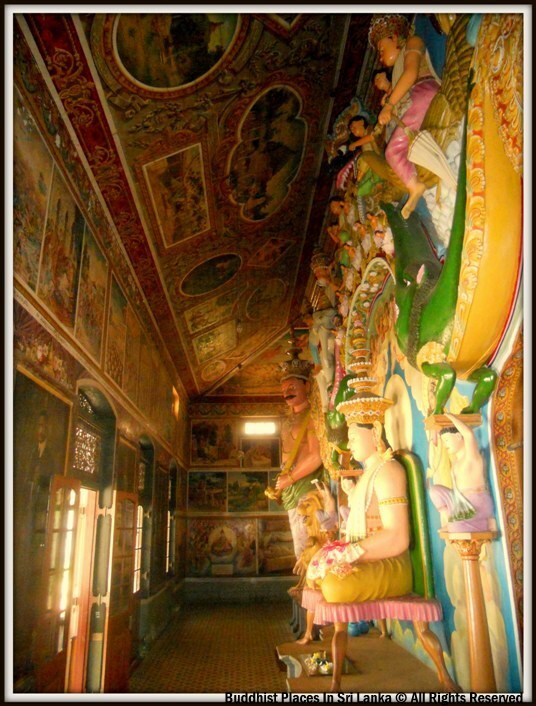 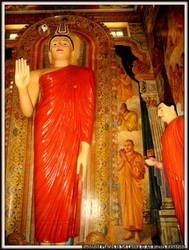 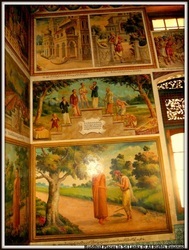 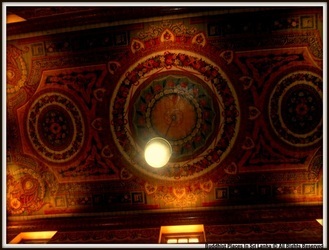 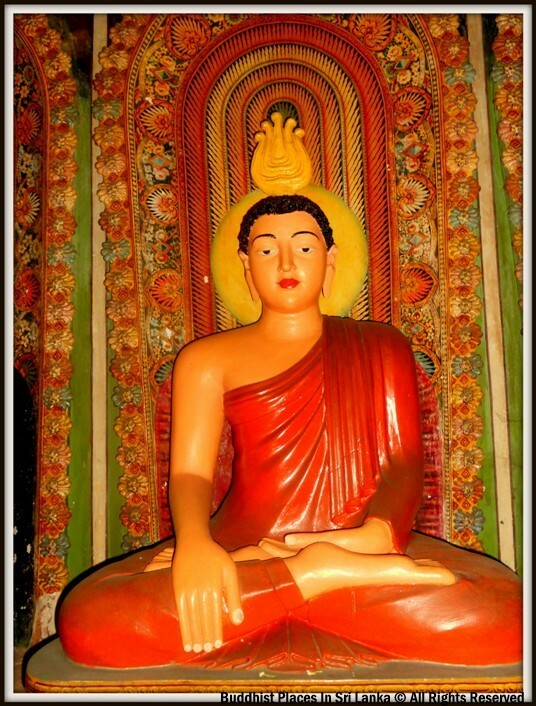 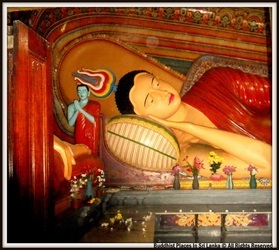 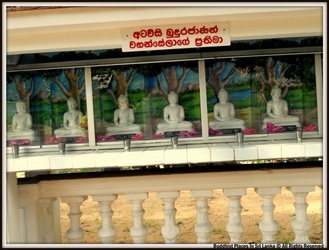 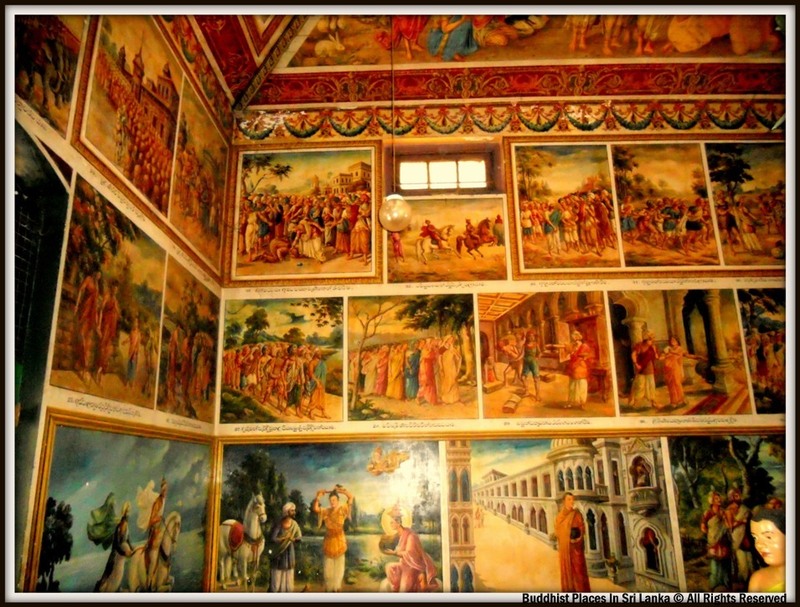 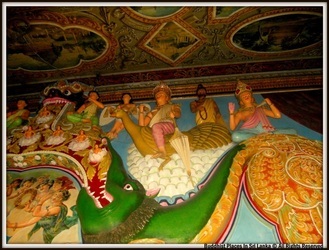 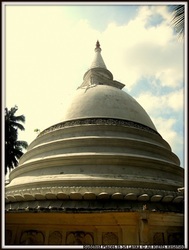 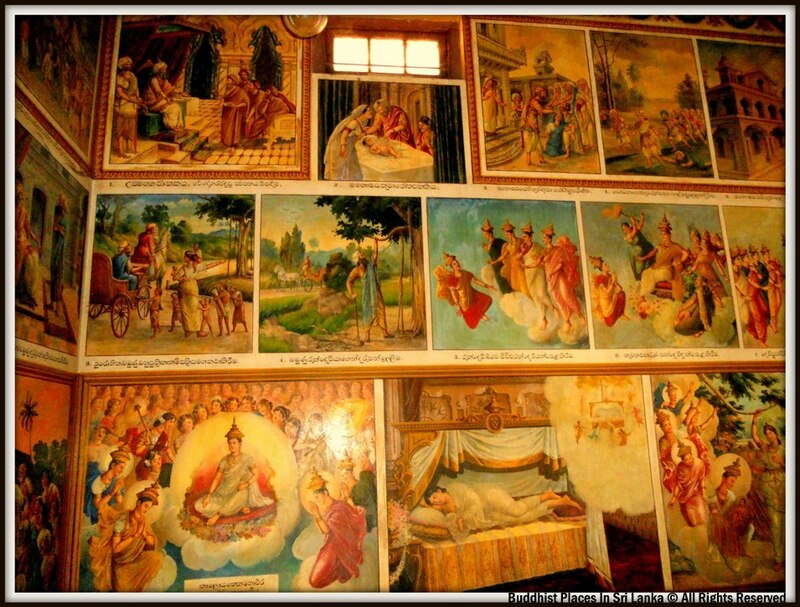 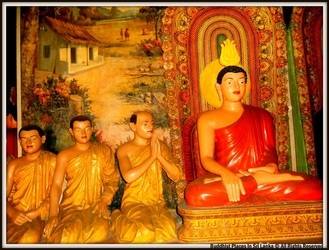 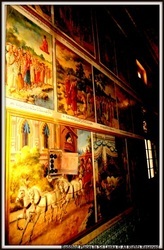 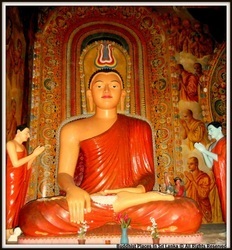 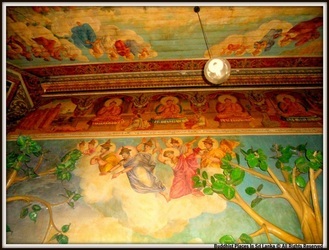 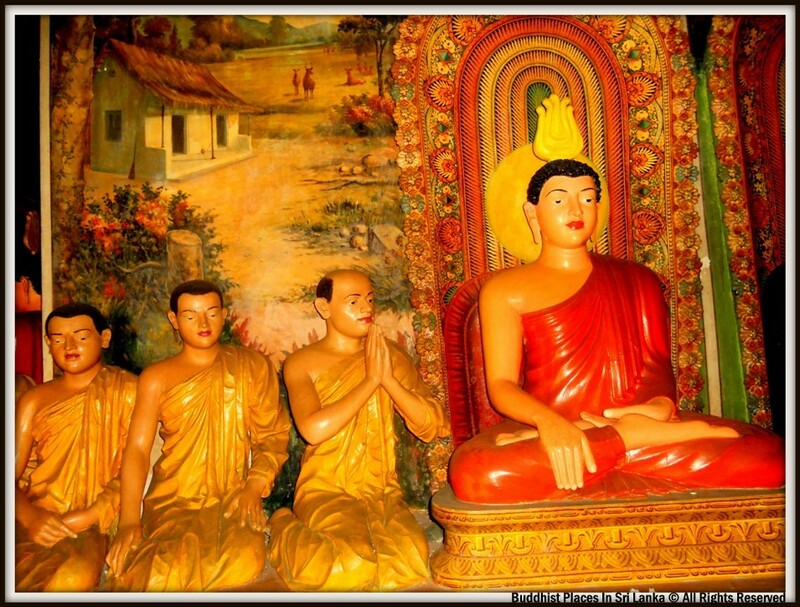 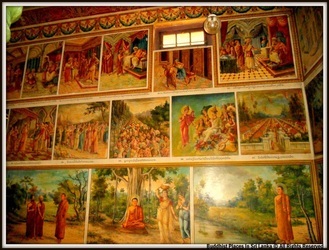 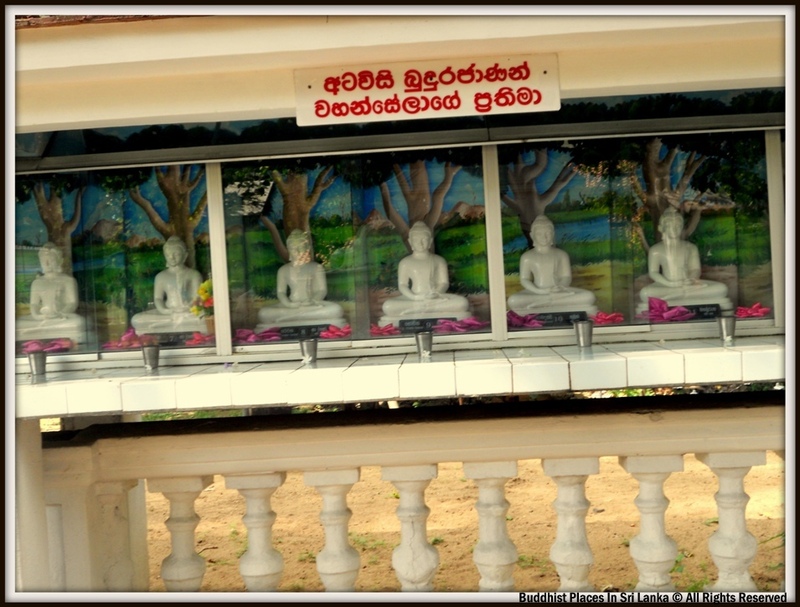 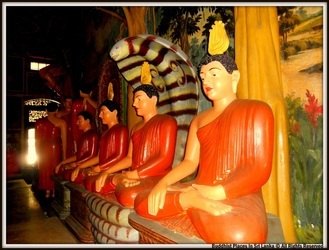 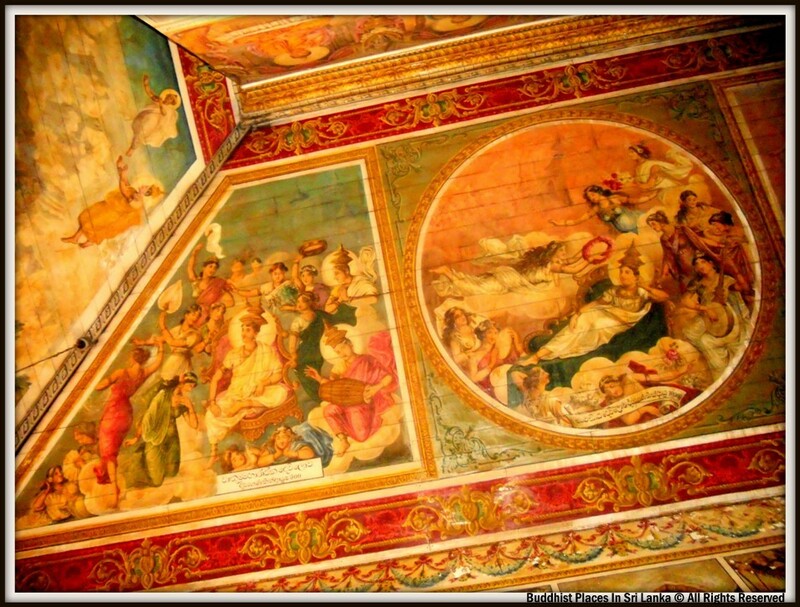 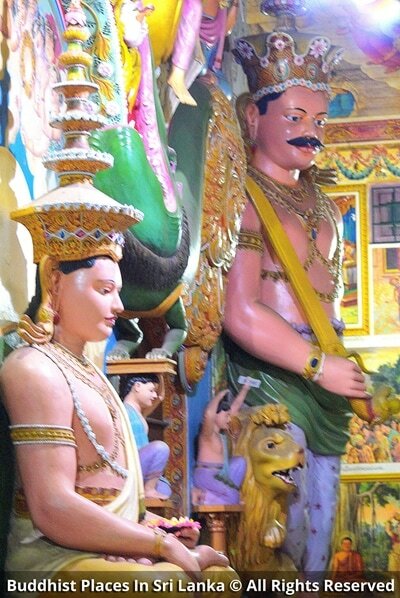 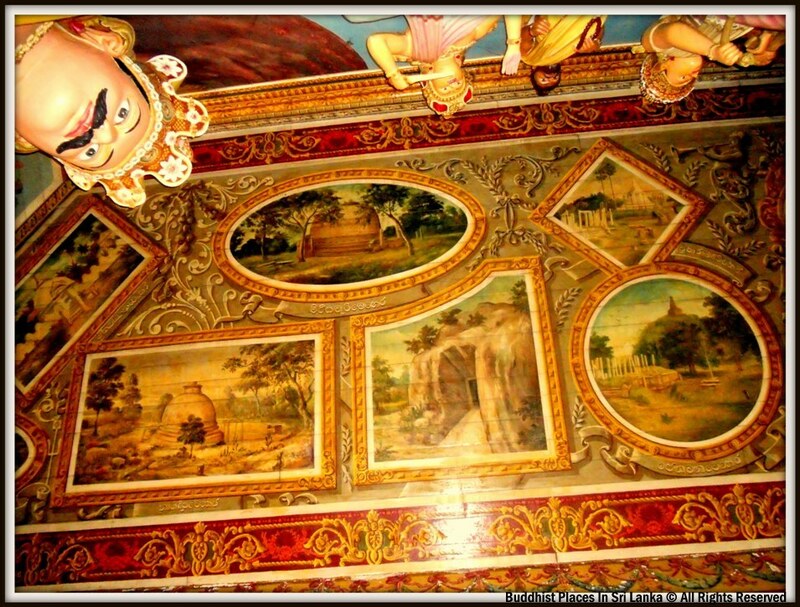 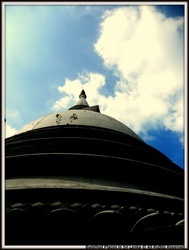 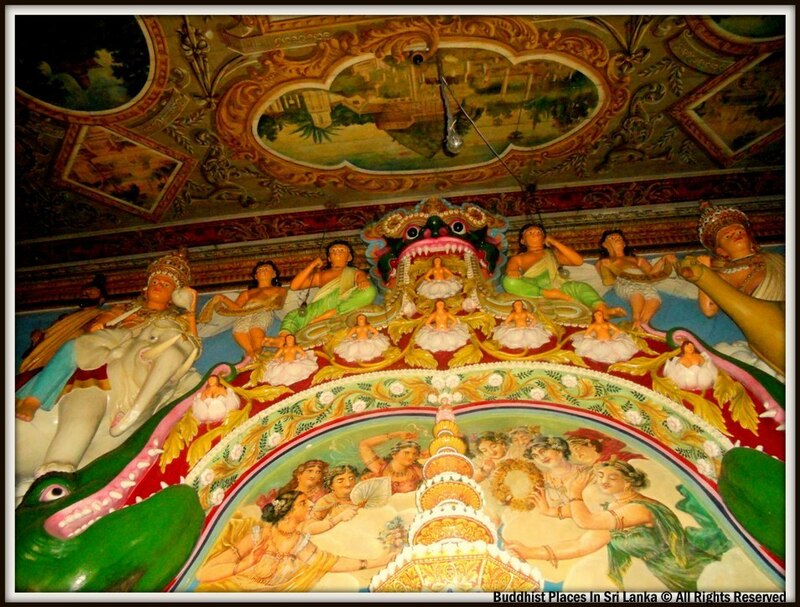 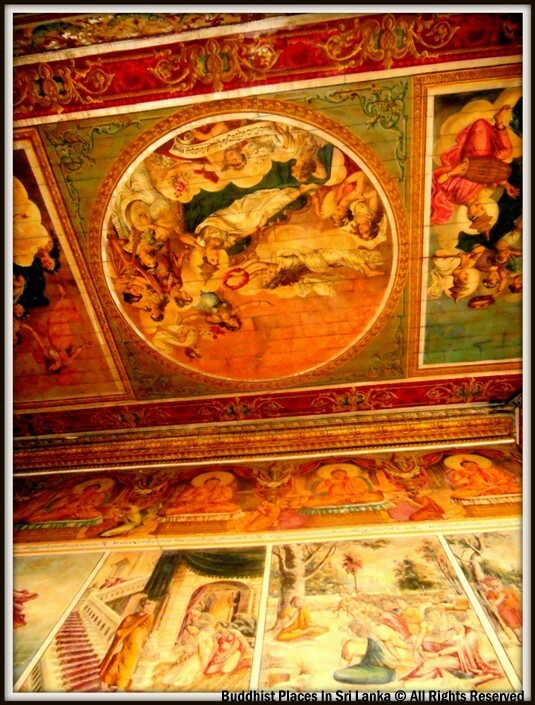 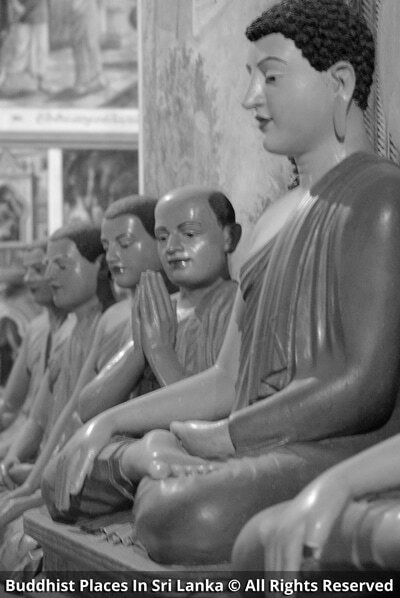 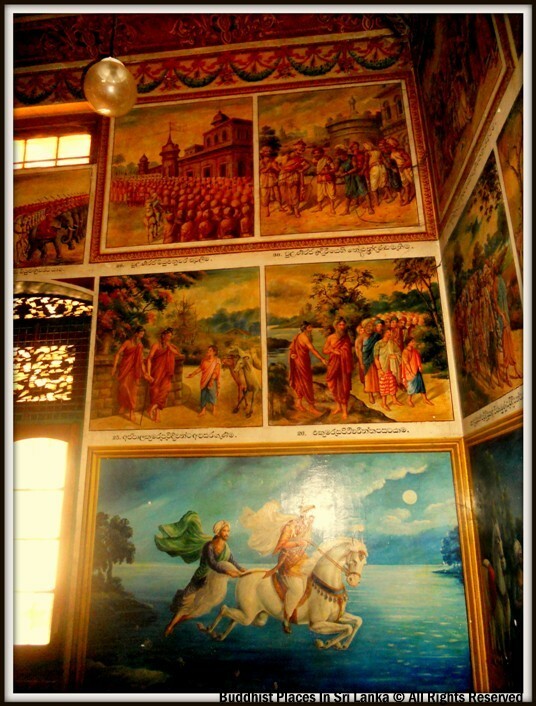 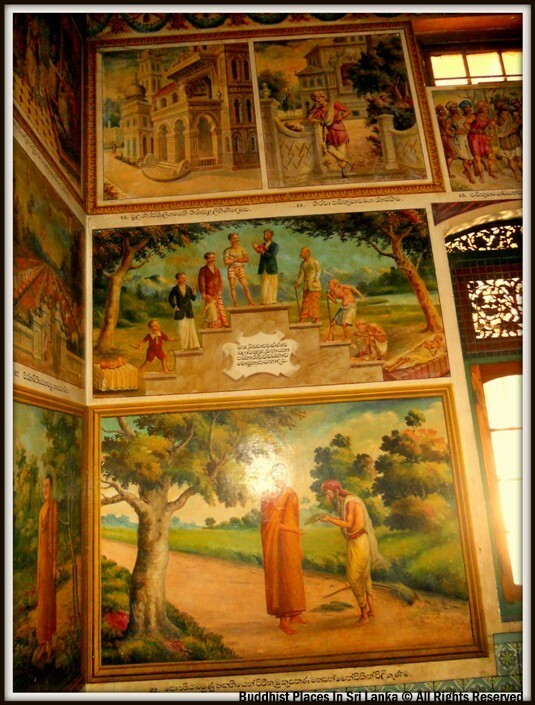 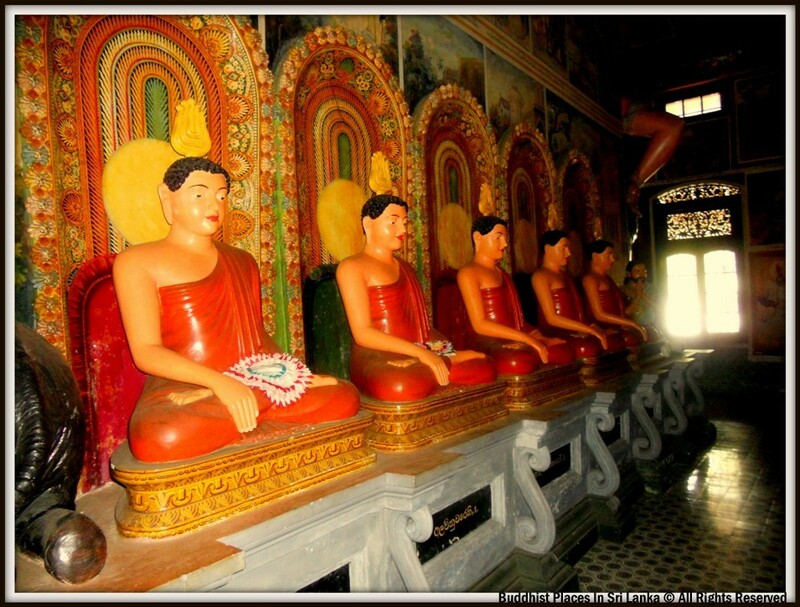 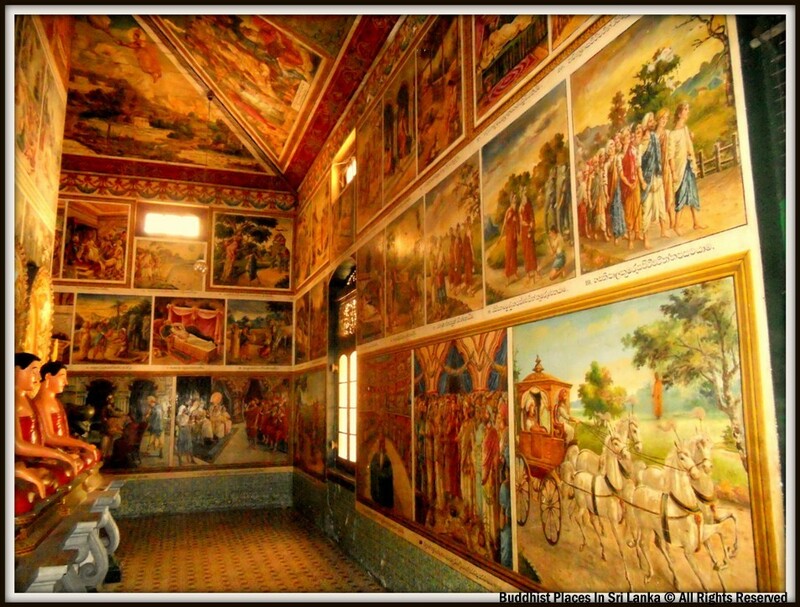 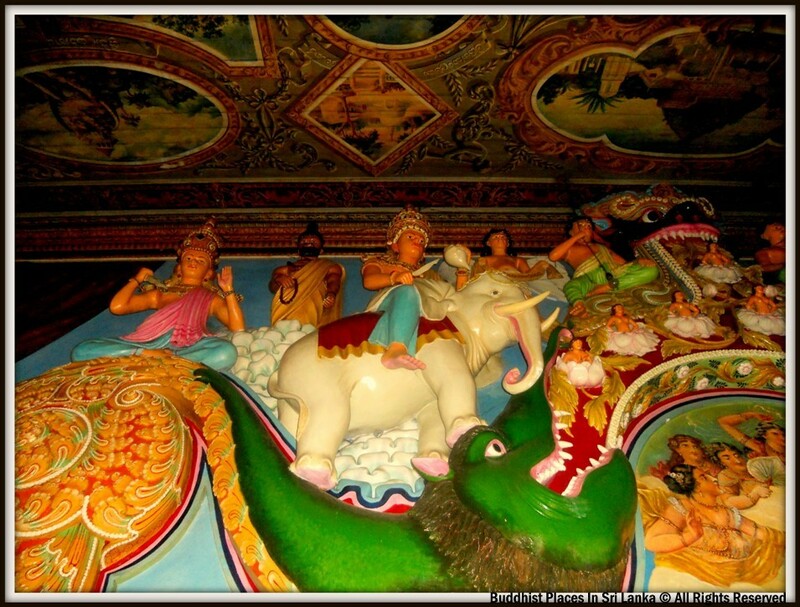 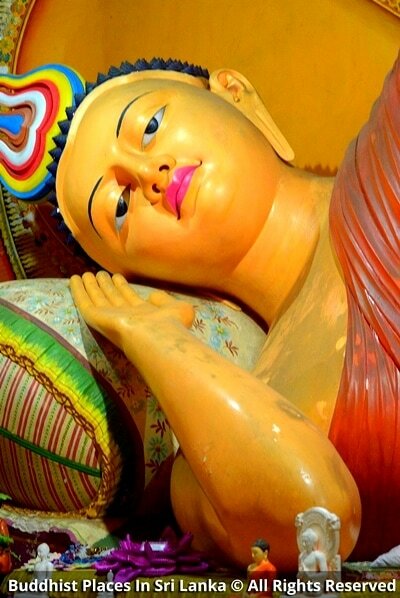 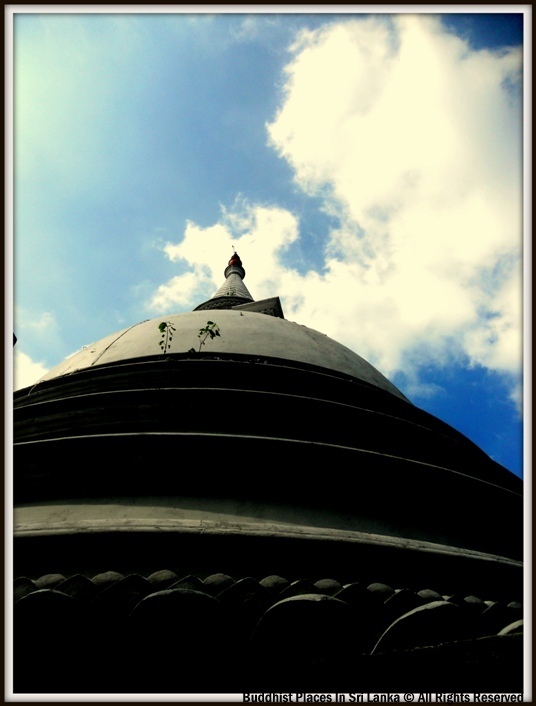 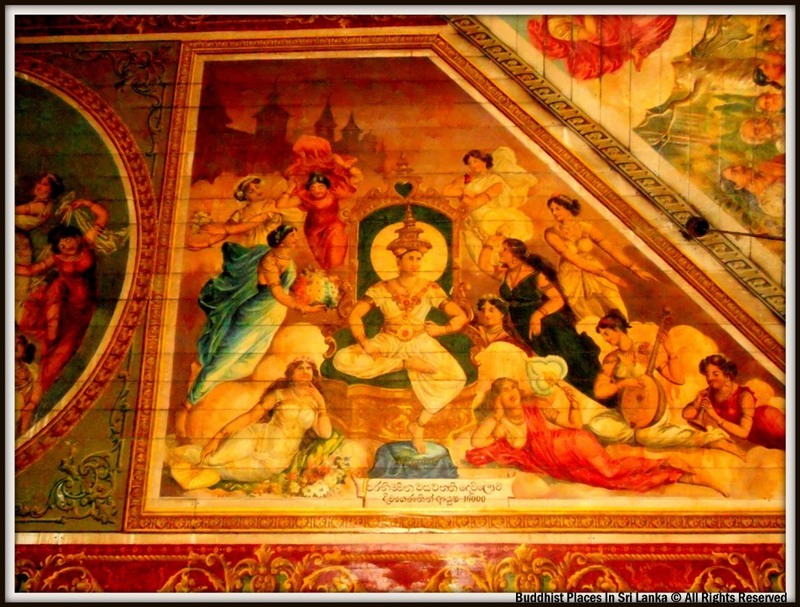 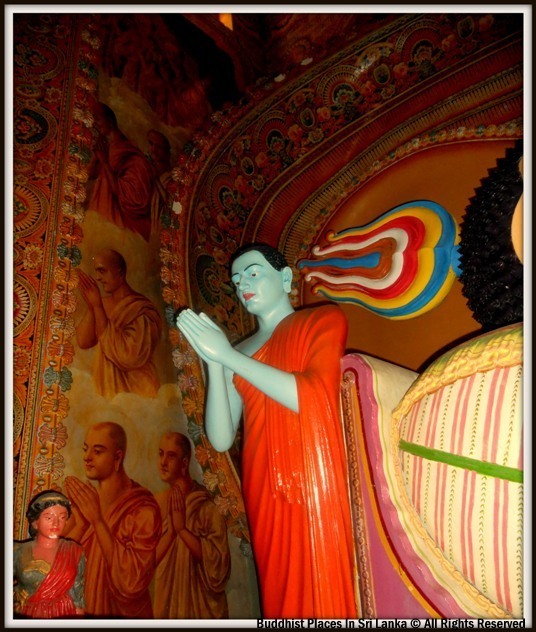 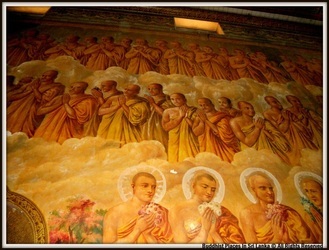 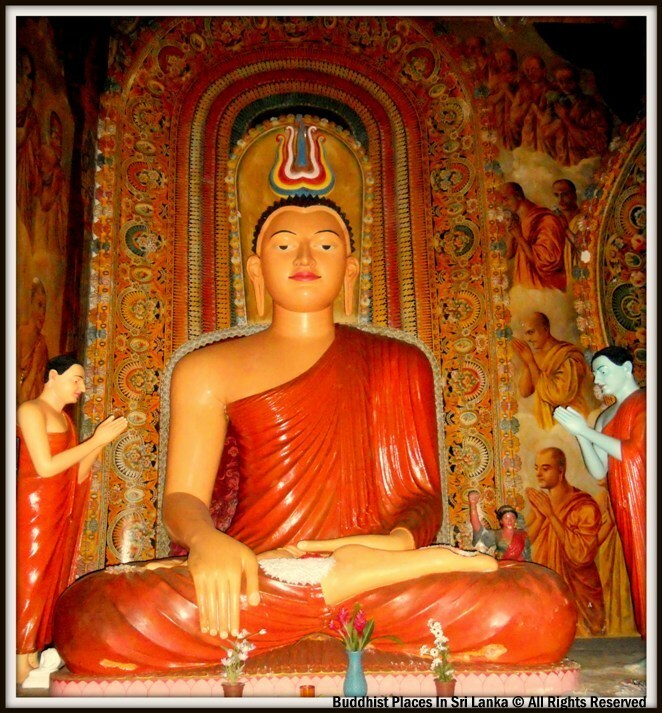 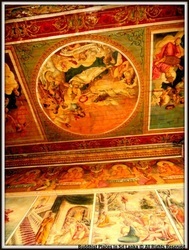 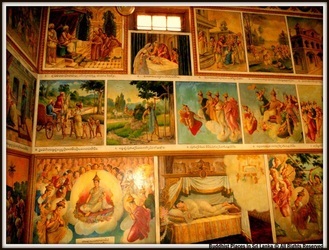 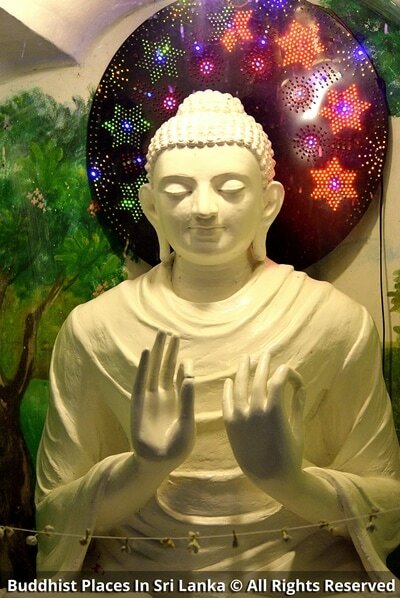 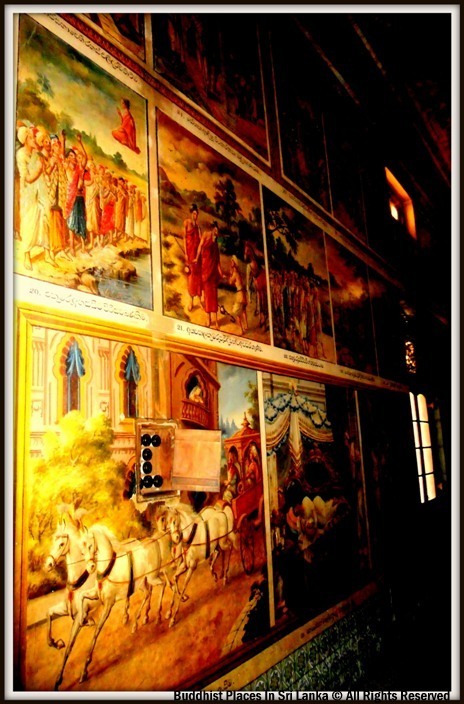 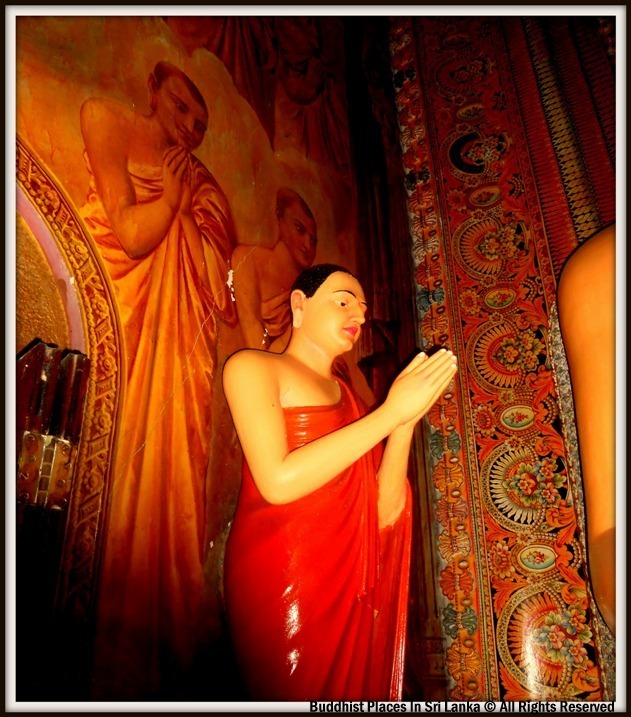 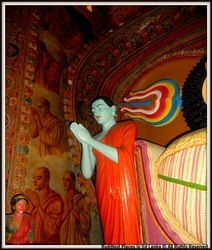 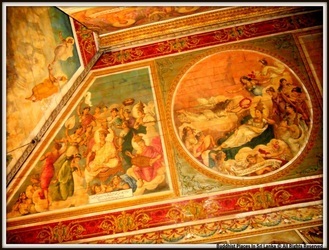 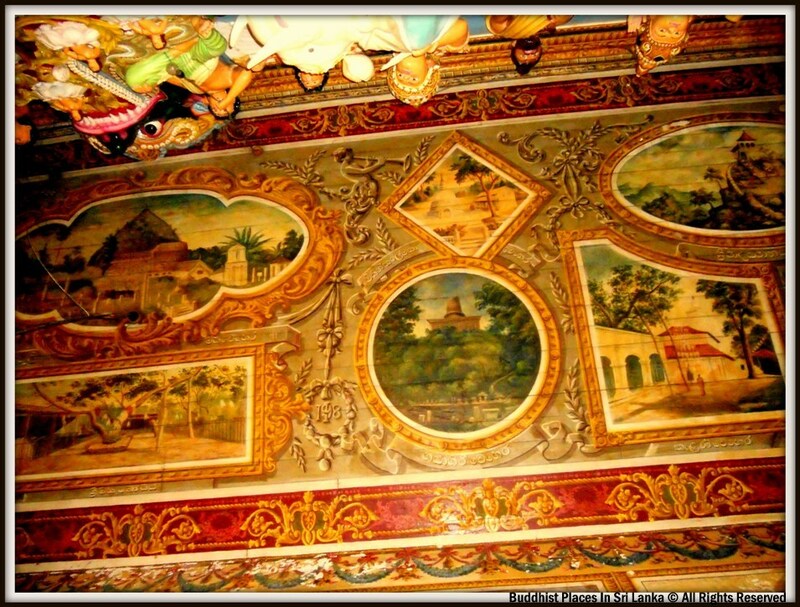 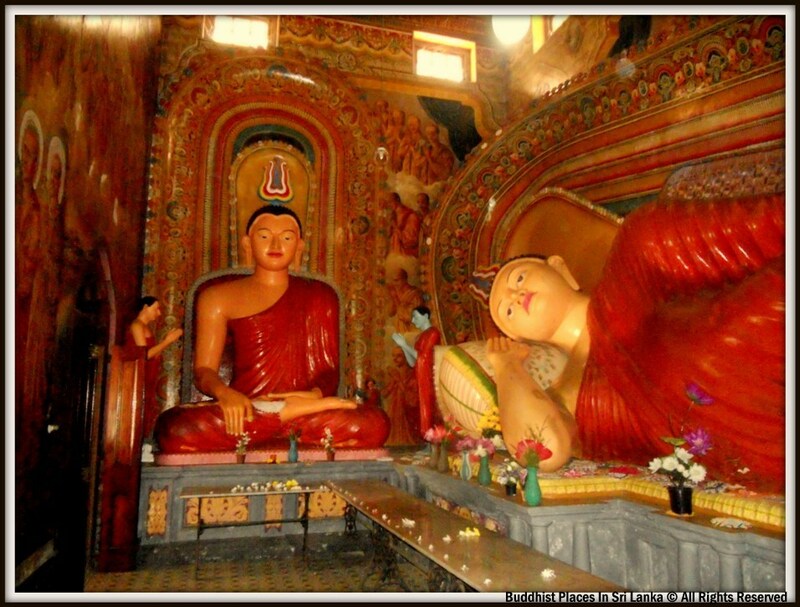 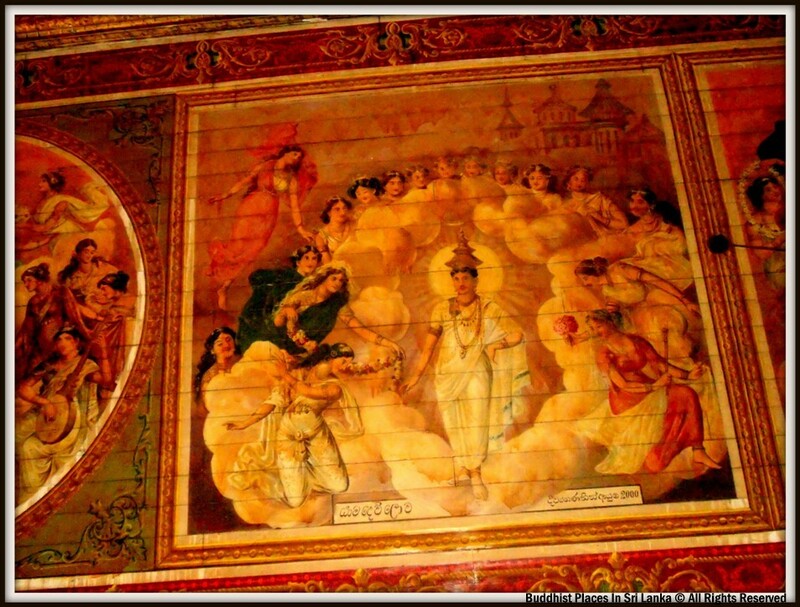 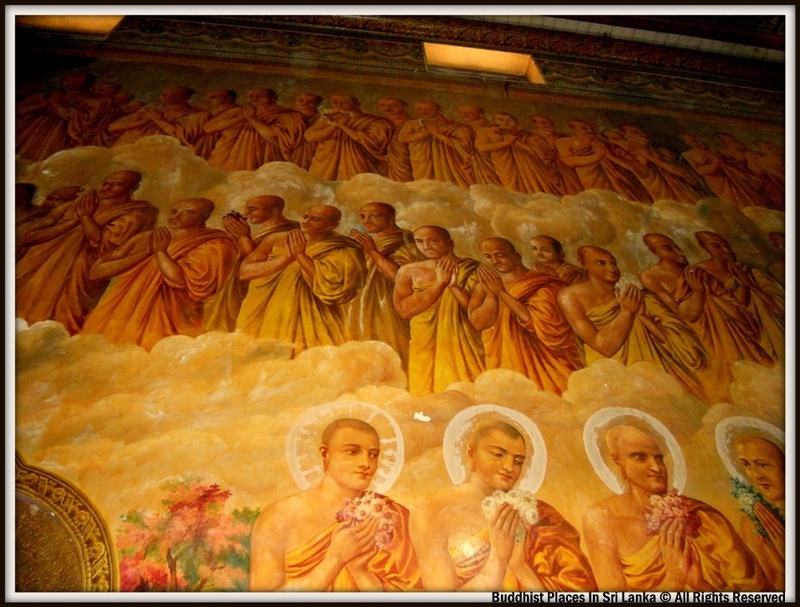 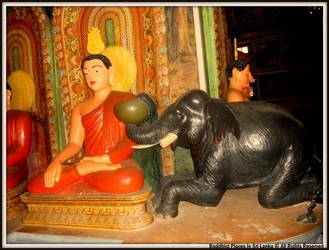 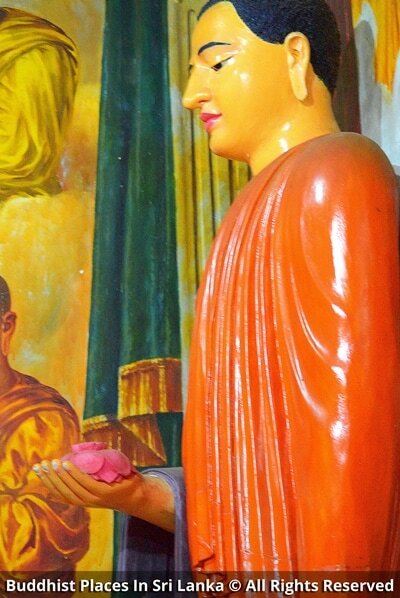 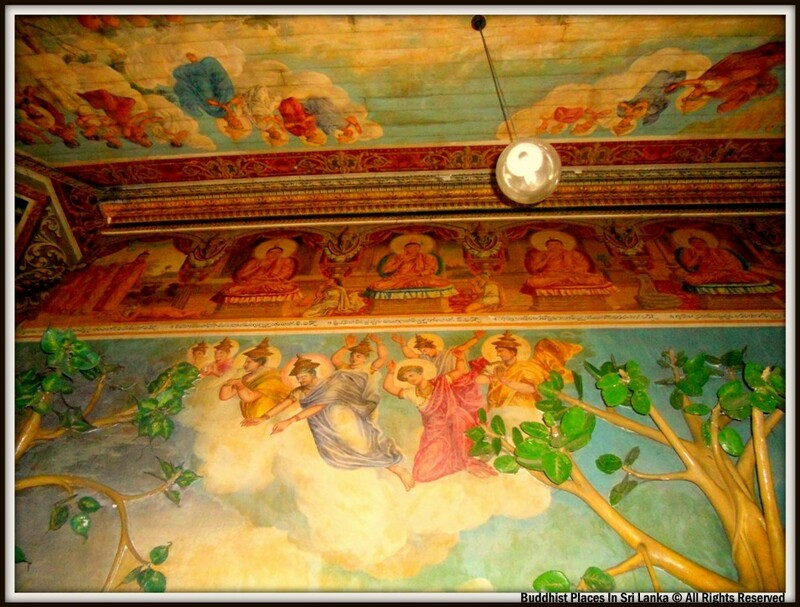 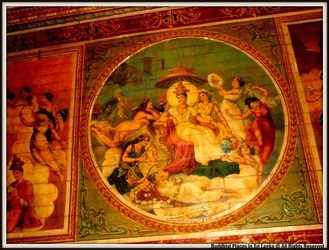 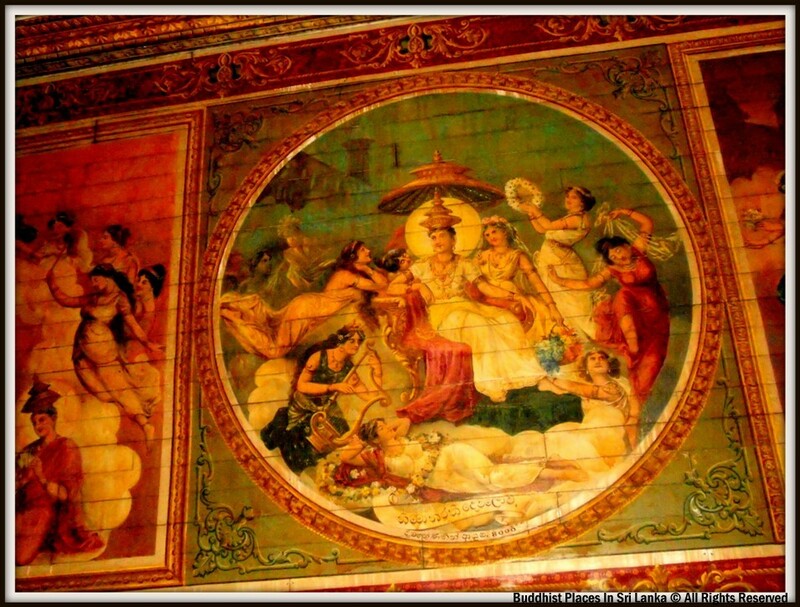 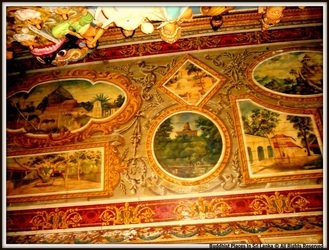 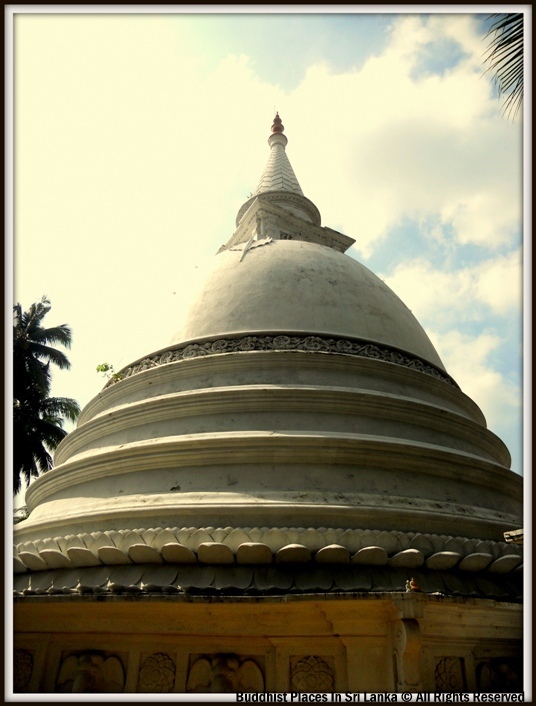 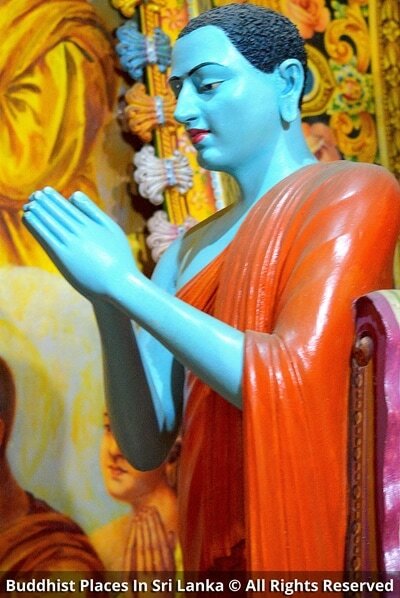 It has magnificent murals depicting story of Buddha painted on the walls and ceiling in the 1915. 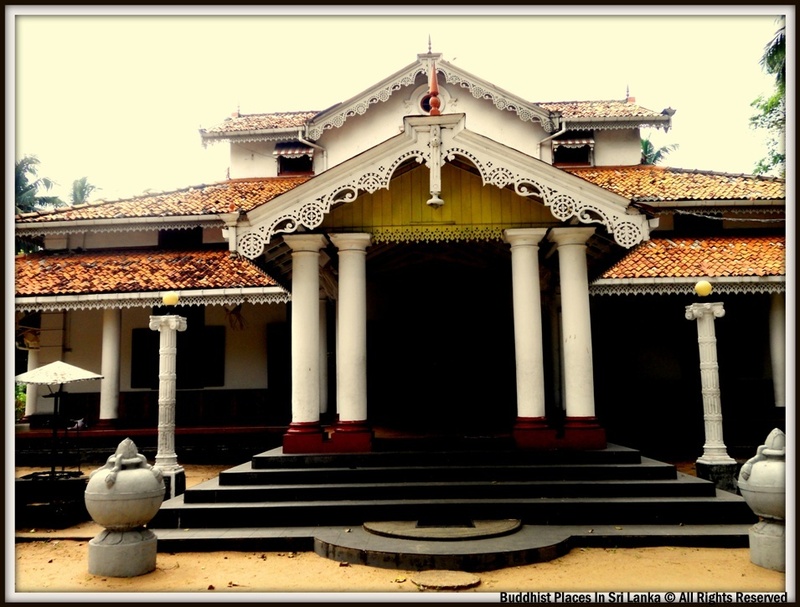 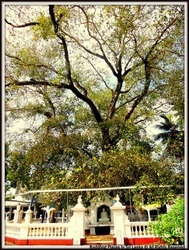 The story or rather the beginning of Isipathanaramaya temple is sad as it was built by grief stricken father as a labor of love and to bring merit to his only son Deunuge Edward Henry Pedris who was killed by a execution squad of the Colonial regime in 1915.Time stands still here as nothing has been done to change it's original look which is great..!!! 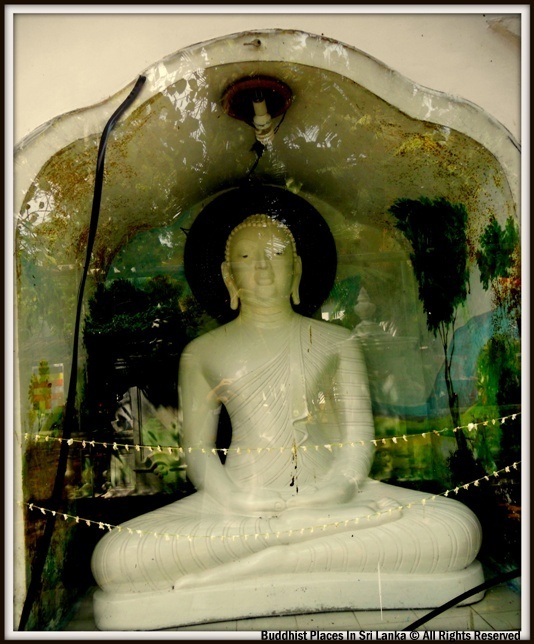 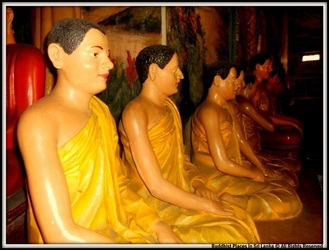 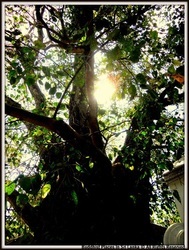 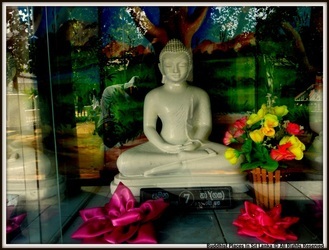 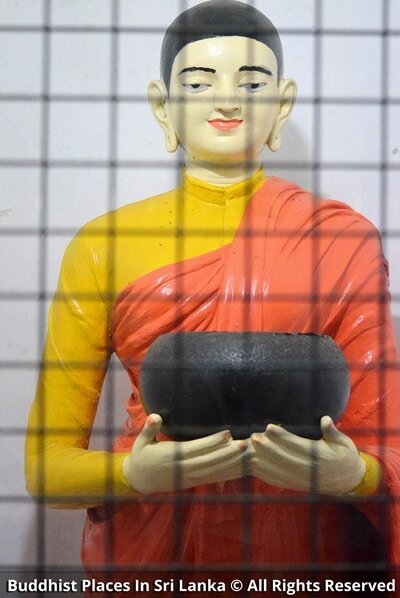 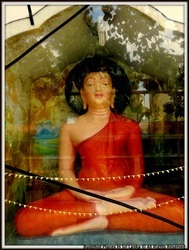 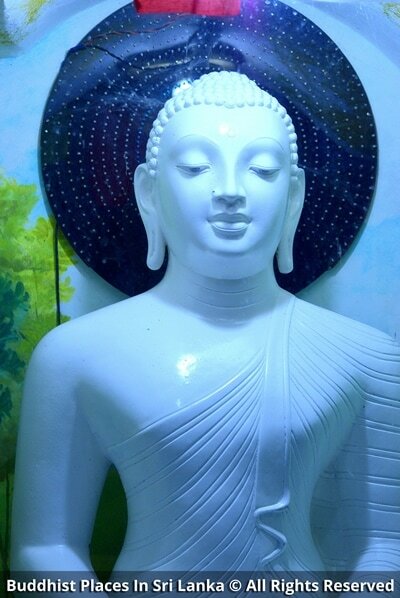 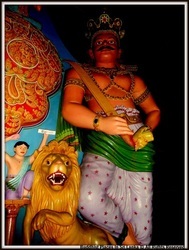 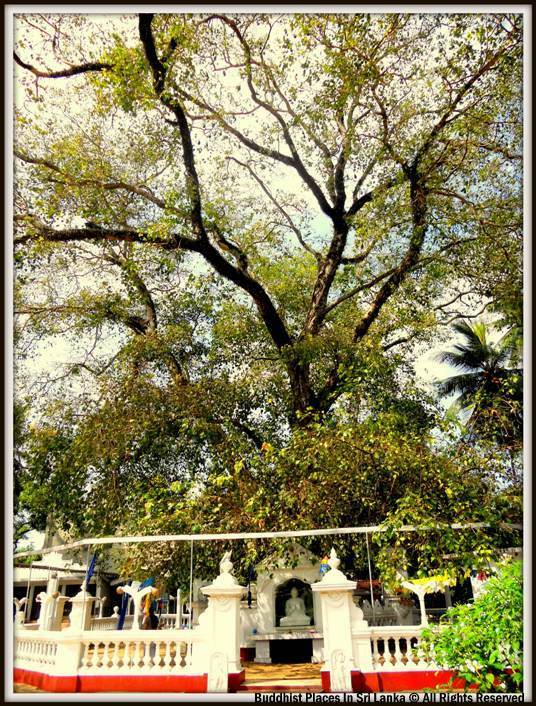 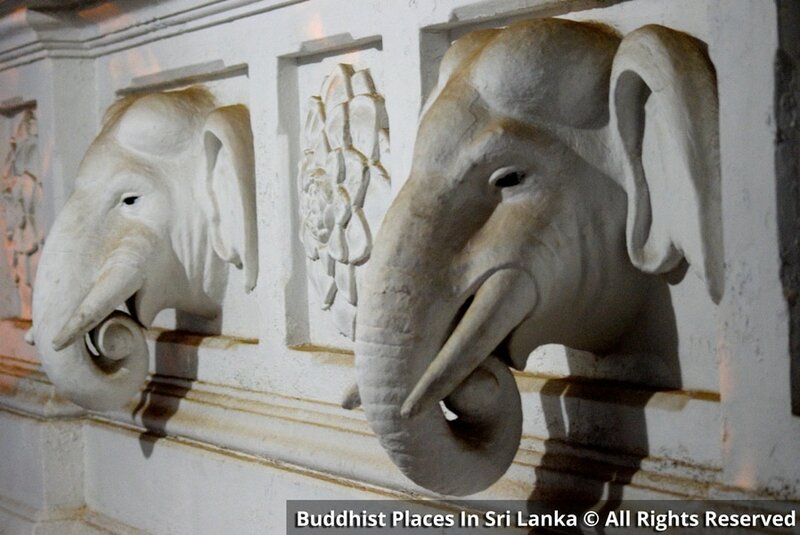 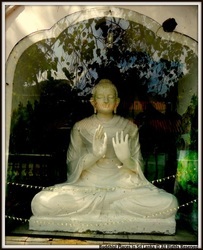 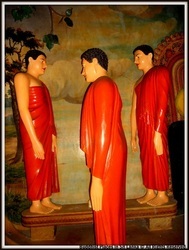 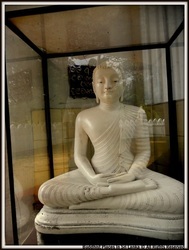 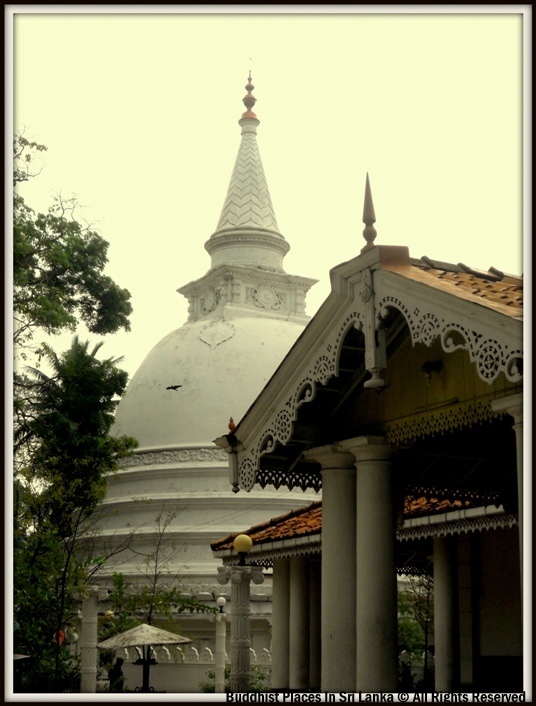 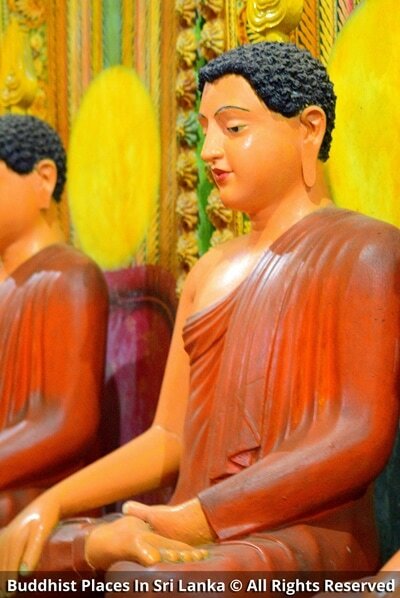 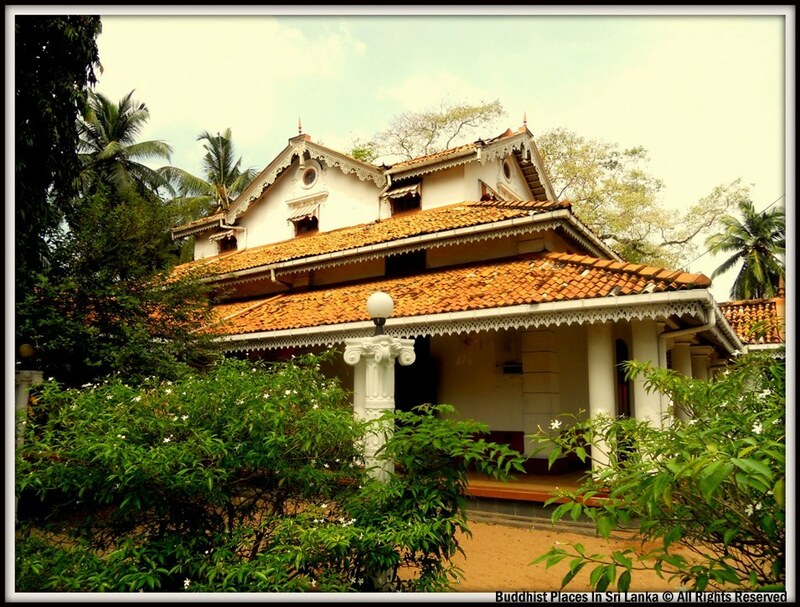 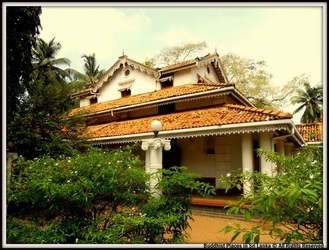 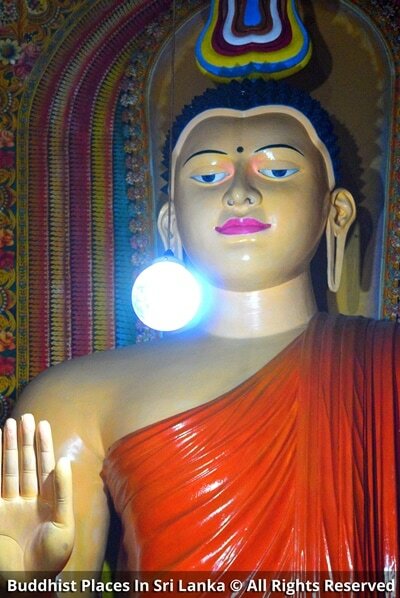 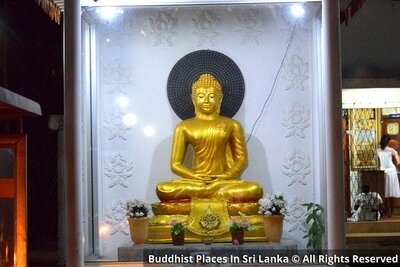 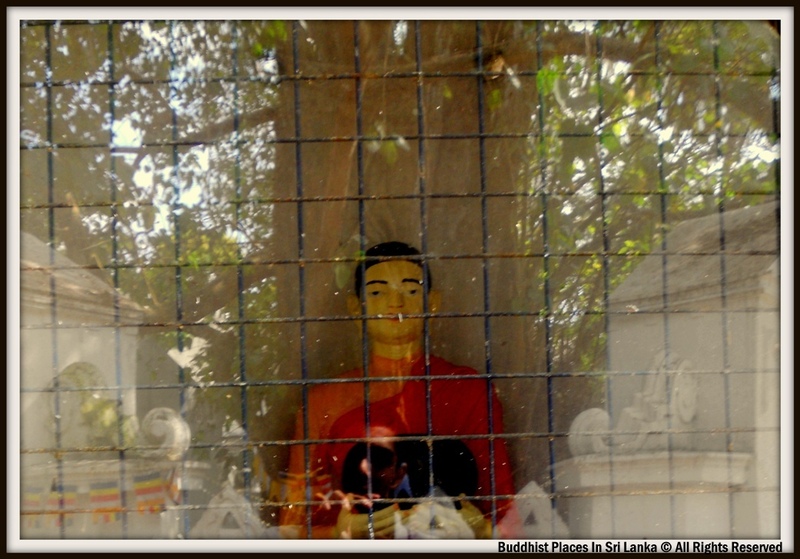 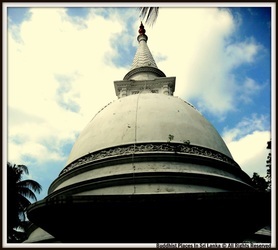 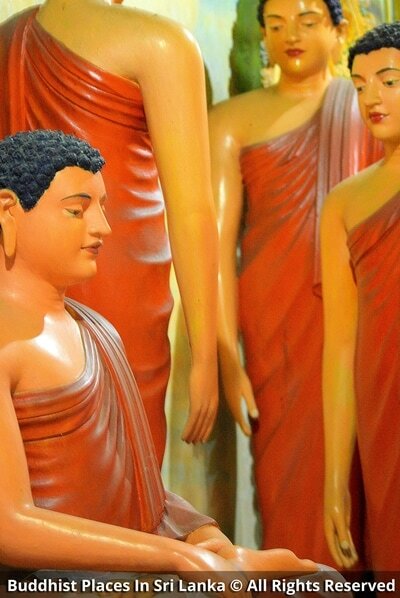 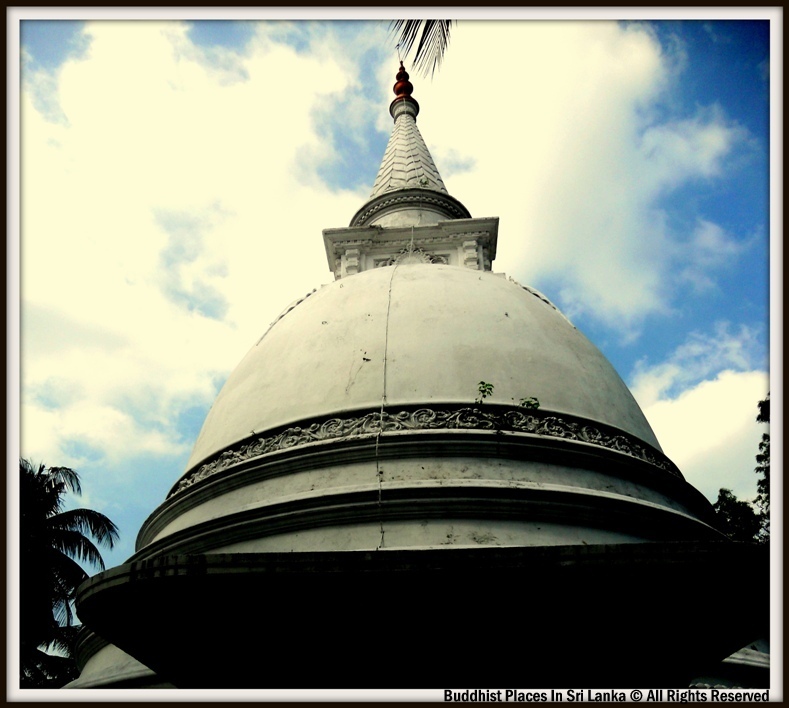 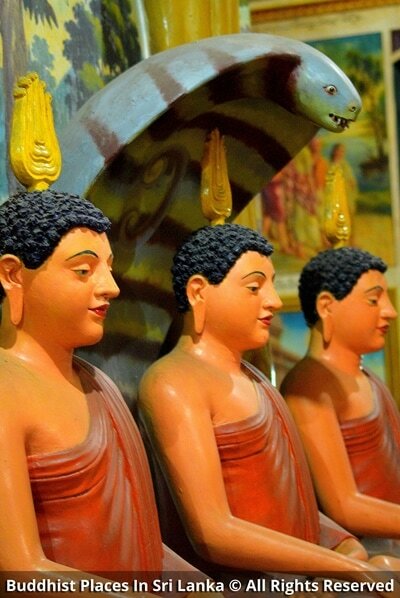 Isipathanaramaya is a few steps away from intersection of Havelock and Dickmans Road,Colombo 5.